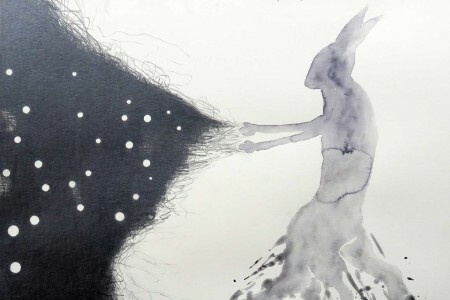 More than Christmas and far more than Whitsun, Easter is the celebration of imagination. Mainly of Suffering and Resurrection, of course. But we could only know that much thanks to countless images. A selection of seven. It all started on White Thursday. White is the spiritual colour of chastity, but also of the inner being that is being forgiven its sins after Lent. 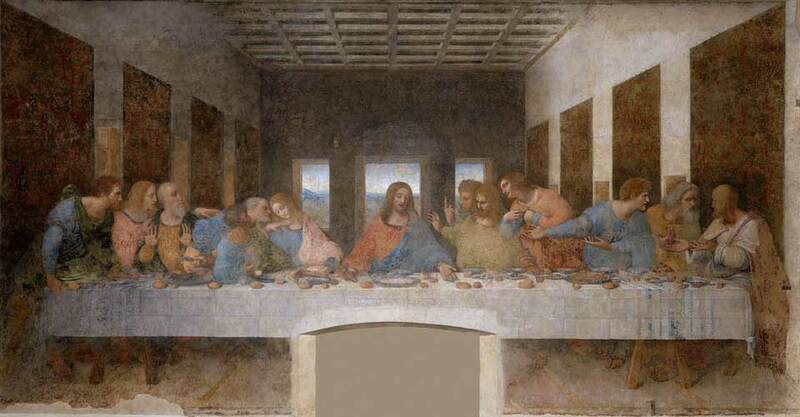 At The Last Supper (here by Leonardo da Vinci, 1498), Jezus eats in the company of his twelve disciples. That’s not just a dinner. It is also the beginning of Passover, the Jewish Easter celebration. It commemorates how Moses liberated the Jewish people from Egyptian slavery. Jezus gives a speech about solidarity and equality, washes even the feet of his followers. One of his dinner partners is the sullen Judas. He doesn’t believe that his host is the audacious Messias who could stop the advancing Roman Empire. And as Jezus was already suspecting, Judas betrays him to the Romans for hardly anything. When Jezus retreats onto his beloved Mount of Olives, he walks right into the arms of soldiers. 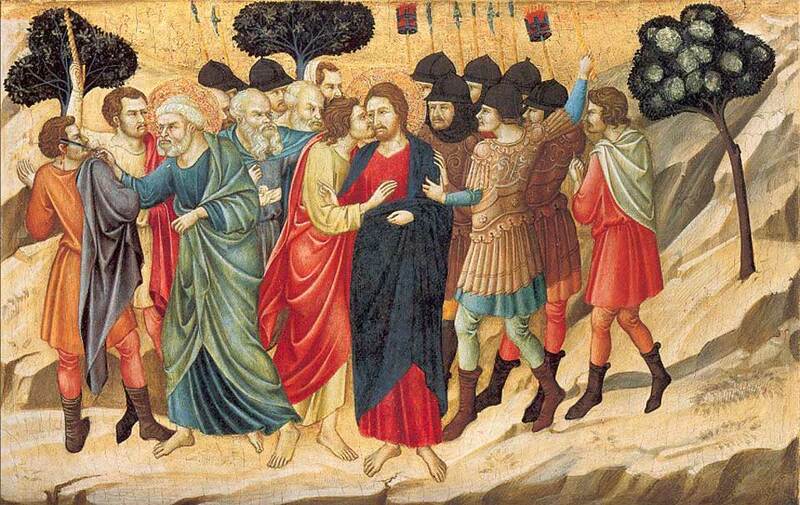 And those of Judas, who stays by his side until the eleventh hour, until he gives him the ‘Judas Kiss’. That is The Betrayal of Christ, here by Ugolino di Nerio (1328). The next day, Jezus receives a crown of thorns and a purple cloak. That’s how he’s mocked as ‘the king of Jews’ and leaves for prison. It seems ironic that this day is called Good Friday, but it is symbolic. On this day, God’s only son takes upon himself the suffering and sins of all people – since the fall of man. It starts off with a tragic episode. 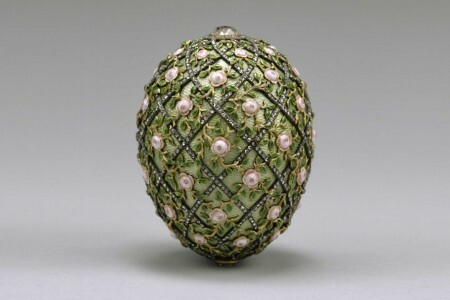 Traditionally, one prisoner was set free during Easter. The Roman governor Pontius Pilatus ‘washes his hands in innocence’ and lets the Jewish people decide: Jezus or the murderer Barabbas. An instigated crowd choses the latter. 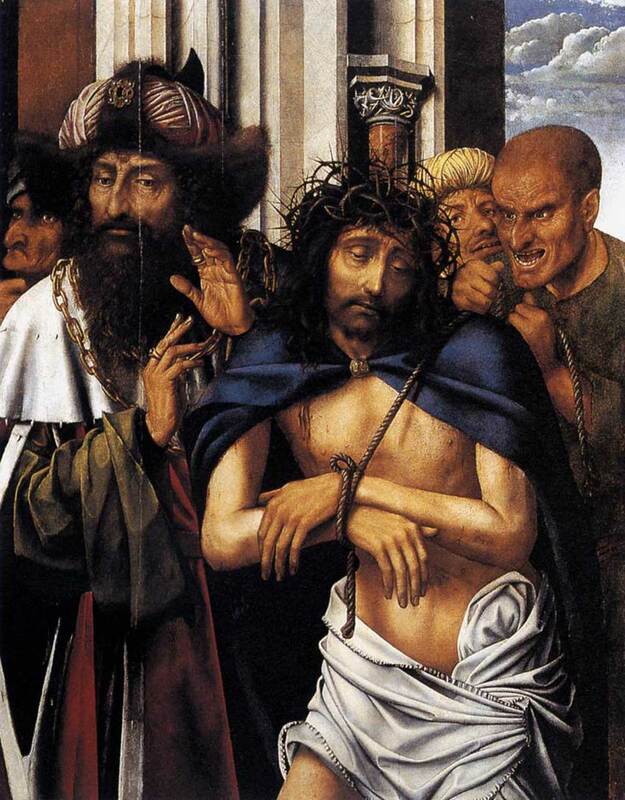 When Jezus is exorcised in public, Pilatus shouts: ‘Ecce homo!’ – see the human. Here by the Venetian painter Tintoretto (1567). And then literally the road of suffering. 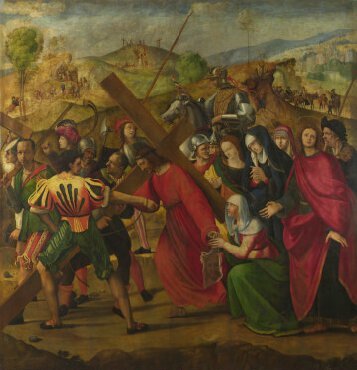 With his cross on his back, Jezus drags himself to Mount Golgatha, here by Ridolfo Ghirlandaio (1505). The crucifixion might be the most familiar image on the human retina. 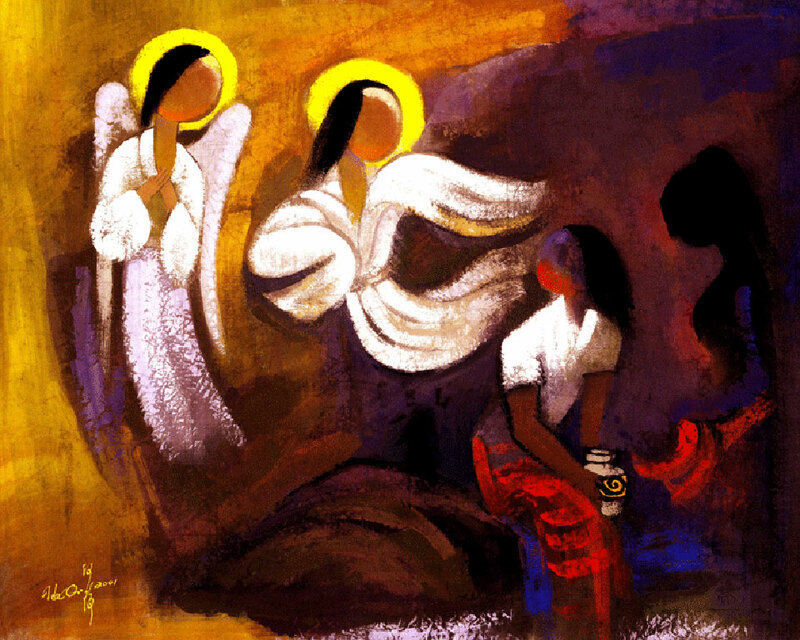 It inspired writers such as Chaim Potok, whose novel My Name is Asjer Lev’s main character paints crucifixions – even though that was more about his mother. 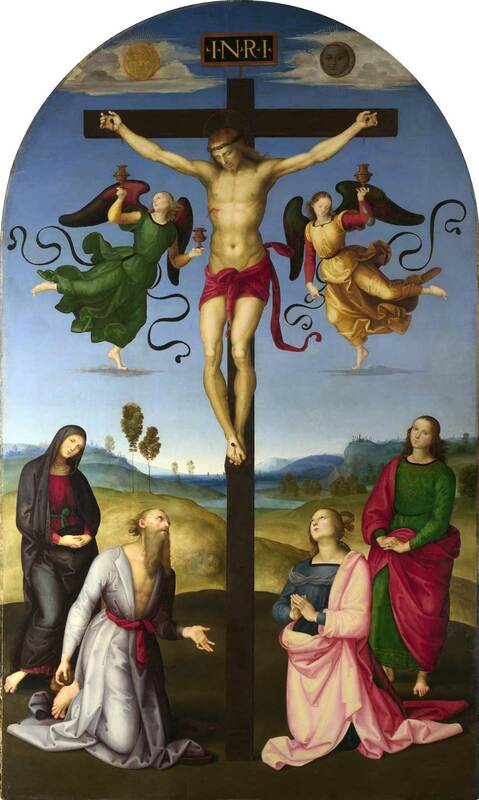 Iconic is the Raphael (1503). Even secular painters are often indebted to this powerful motive, like Francis Bacon and his Crucifixion (1965). However, the meaning of Easter doesn’t hide in the tragic end of Jezus’ life itself. It’s all about the ordeal. And then the victory over darkness and death. Dying and reviving. 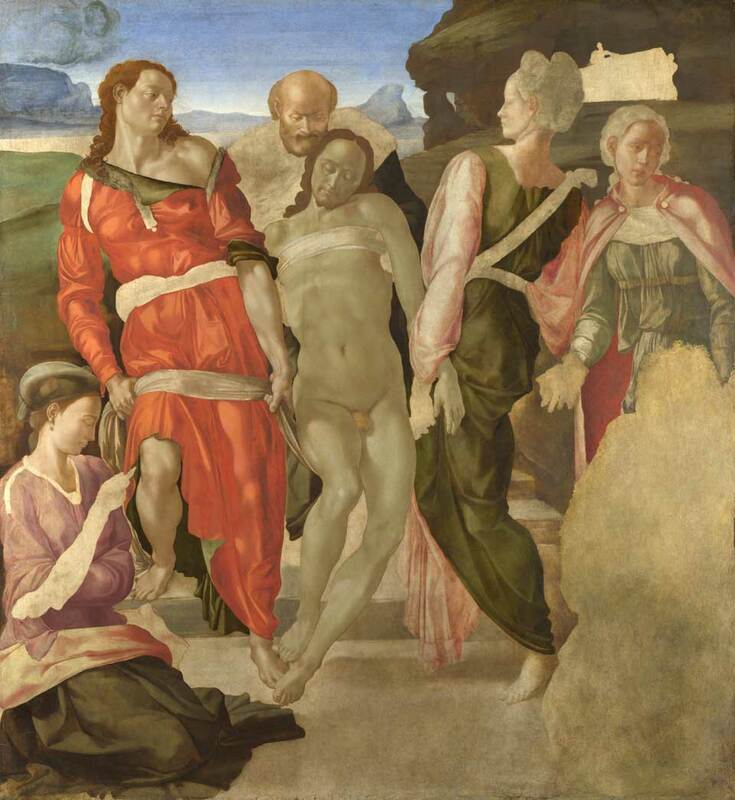 As soon as Jezus is buried, see Michelangelo (1551), the climax of the procession story follows: the resurrection. Fra Angelico (1441) devoted aery frescos to it. As did the contemporary Chinese artists He Qi (2013) with his ‘colour energies’. You’d almost forget that Easter is also about music. And doesn’t that carry images at times? A classic is Bach’s St. John Passion. Maybe even more obtrusive is the serene piano version of Franz Liszt’s Via Crucis by Reinbert de Leeuw. That entire piece evolves around a single note, the keynote d, that he consequently avoids to play. Even those who are musically inept feel how the desire for that one note rises. And then, bang!, suddenly that wonderful d. Salvation. Easter, Amen.